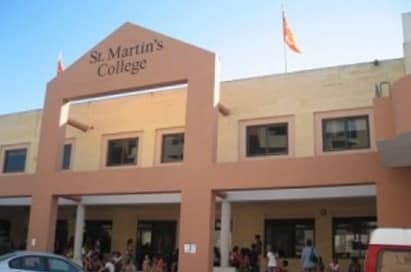 A tiny island steeped in culture, Malta is a very special destination for a school music tour. 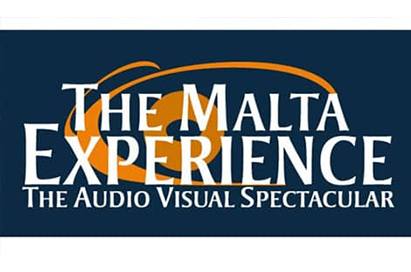 The strong band culture in Malta provides us with fantastic concert halls and outdoor performing arenas. The island also has a wonderful choice of large cathedrals where we host our choral concerts. 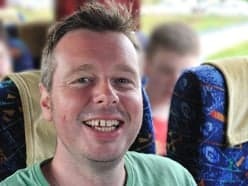 Match this with a wonderful climate and the welcoming, friendly people and Malta shines out as an ideal music trip destination at any time of the year. 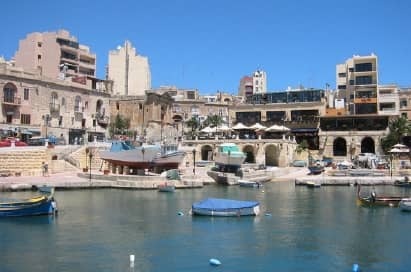 Located on the north east coast of Malta, Bugibba is one of the popular tourist areas of St Paul’s Bay. 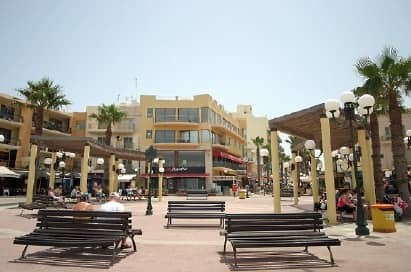 The square overlooks the sea and is surrounded by restaurants and bars, making it a perfect location for your concert. The Palace Square is dominated by the Grand Master’s Palace and is centrally located within the capital city. 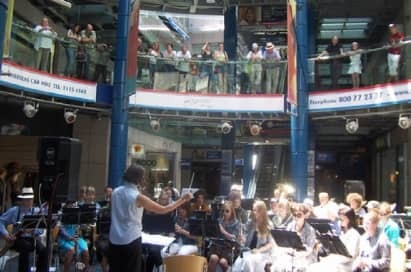 Plenty of space and seating facilities in the surrounding area, makes this a popular venue for audiences and performers. Home to fishing villages and popular with tourists, this beautiful bay is filled with cafés and restaurants. An ideal outdoor concert venue, located in the heart of St George's Bay. This imposing baroque church resides in a south-western Maltese village. A wonderful school performance venue. The present church was built between 1616 and 1630. 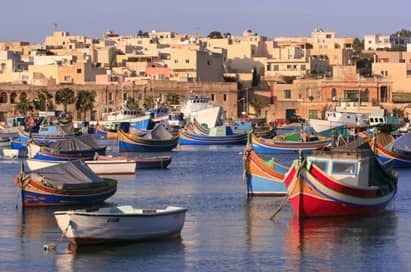 A picturesque traditional fishing village in South Eastern Malta. 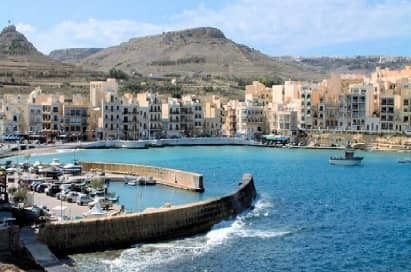 This island of the Maltese archipelago is the ideal day trip destination. 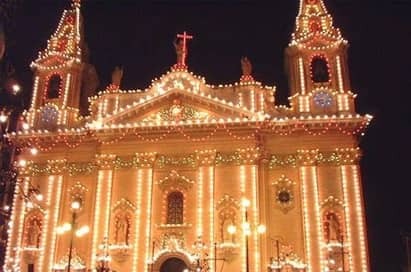 There are various churches and villages in Gozo which are ideal performance venues. This island of the Maltese archipelago is the ideal day trip destination. 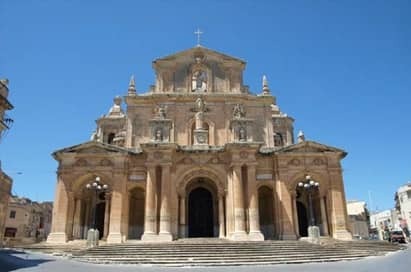 There are various churches and villages in Gozo which are ideal performance venues. Qala town square is definitely worth a visit, with its rocky hillsides offering an unobstructed view of the islands. 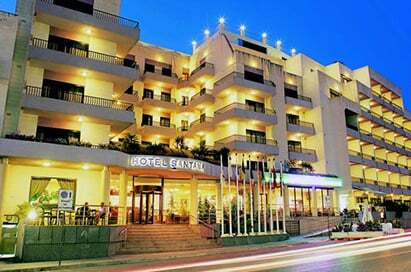 The popular tourist resort of Marsalforn is well served with hotels, bars and beaches. 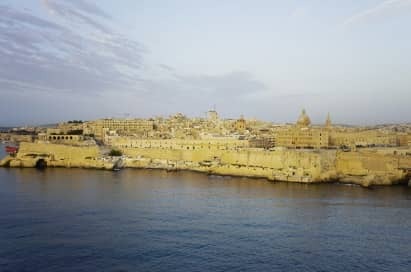 Situated in the beautiful UNESCO World Heritage capital Valletta, the Malta Experience is a fun and interesting way for your group to discover the history of Malta. Learn all about the Maltese Islands’ long and turbulent history in this one hour visit. 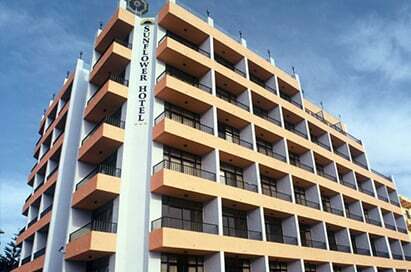 Splash and Fun Water Park offers a unique experience for your group and promises to be a great day out. From the adventurous 120m long tube slide to the laid back lazy river, there is something on offer for everyone. 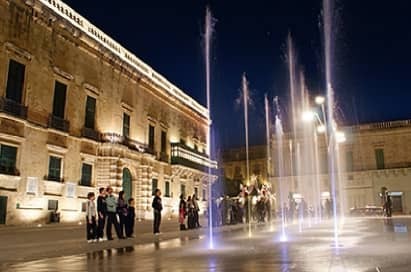 In 2012, Valletta was announced the European City of Culture 2018. 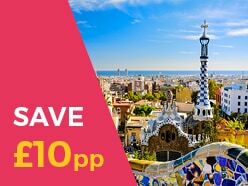 The city is dense with elegance and cultural heritage, brimming with stunning architecture and art, and boasts a relaxed atmosphere of café culture, open squares, and a thriving market. 2018 will see plenty of events and celebrations, and will be an ideal time to plan your tour to Malta.